HSC Examination conducted by Tamil Nadu State Board is equal to 12th Class examination of other national and state boards. 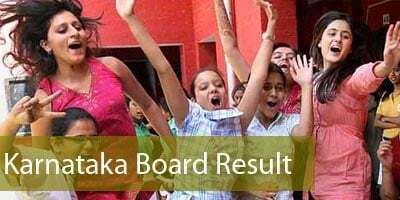 The results is released by Tamil Nadu Directorate of Government Examination. Result is declared on 9th May 2014. You can check your result by entering your roll number and date of birth on the link given below. Click Here to check your HSC March 2014 Examination result.